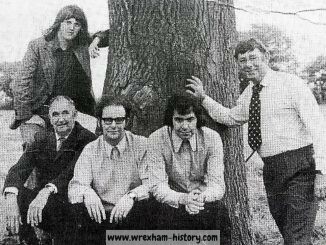 On the far right were the offices of the Great Western Railway Company. 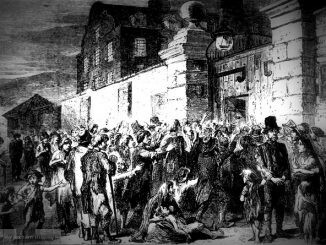 On the left can be seen a branch of Phillips, tea merchants and grocers and lower down the entrance to the Butchers Market, built 1848. 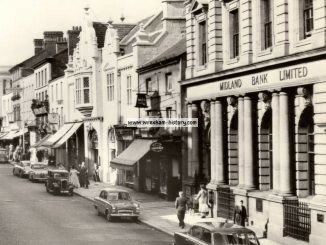 Further on are the buildings of the former Midland Bank. Next to the bank was a well known business Knowles the Saddlers, established in Wrexham in 1886. This shop was later occupied by Stokes, paint merchants, and their initials can still be seen on the front of the building today. 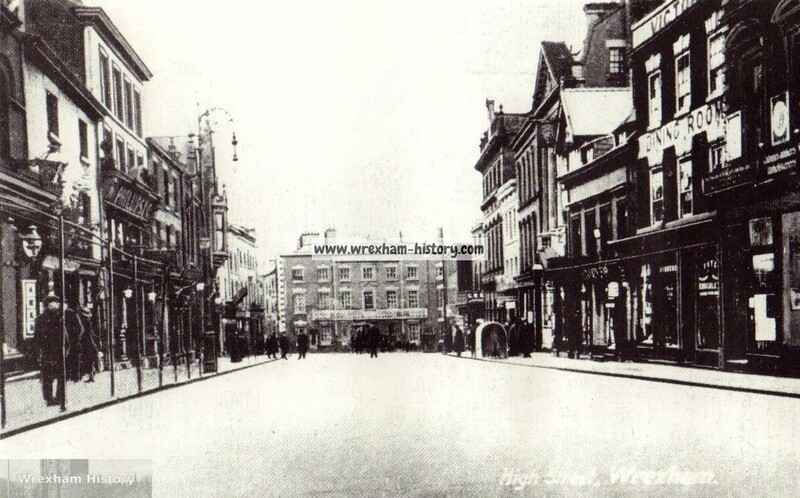 Looking up the High Street is the Wynnstay Hotel. On the right Victoria Dining Rooms can just be seen. 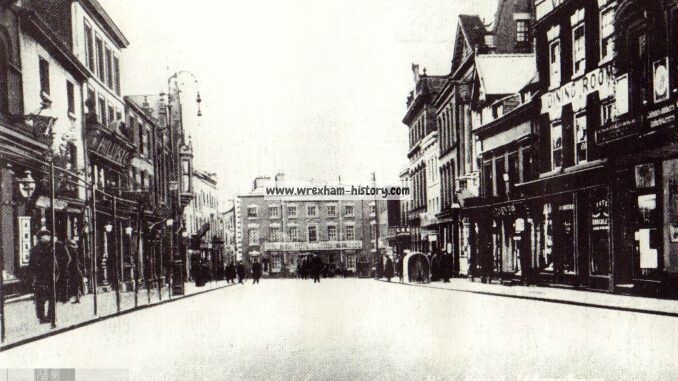 Source: Postcard; Trade Directory of Wrexham 1910.